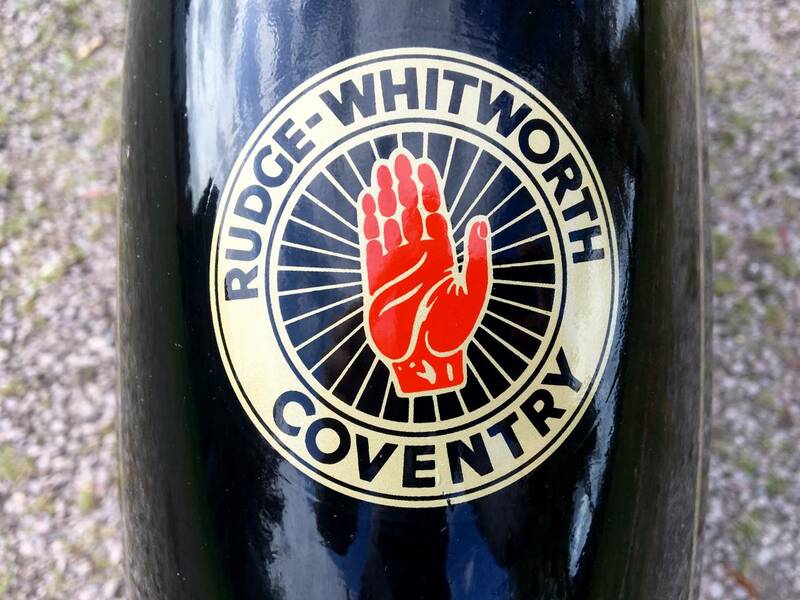 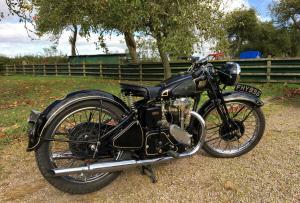 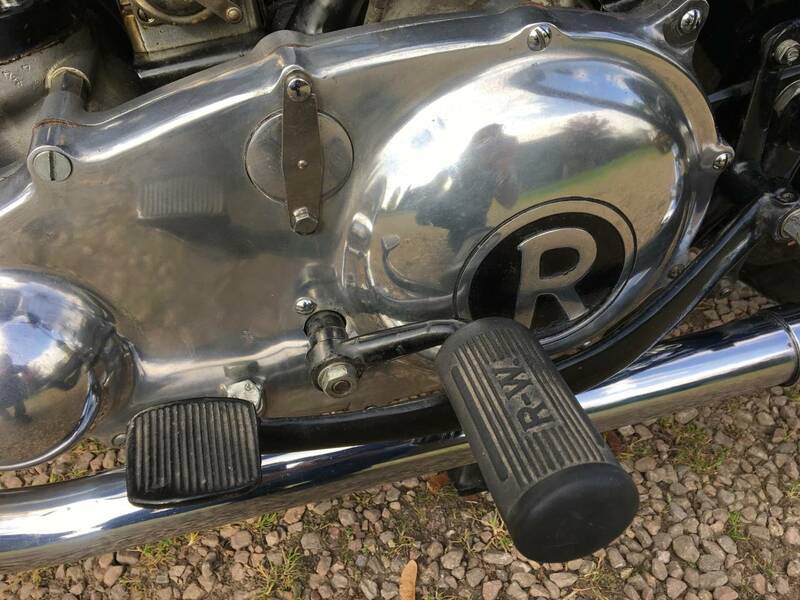 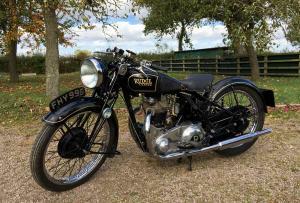 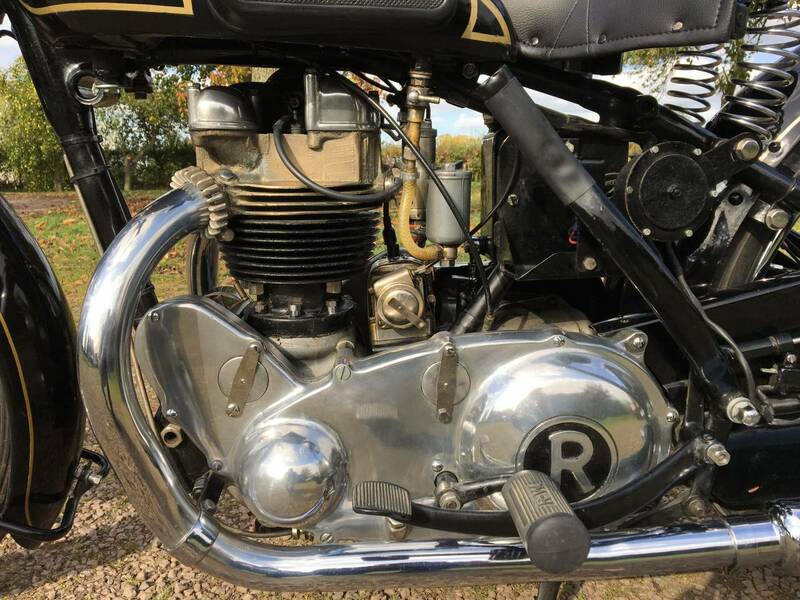 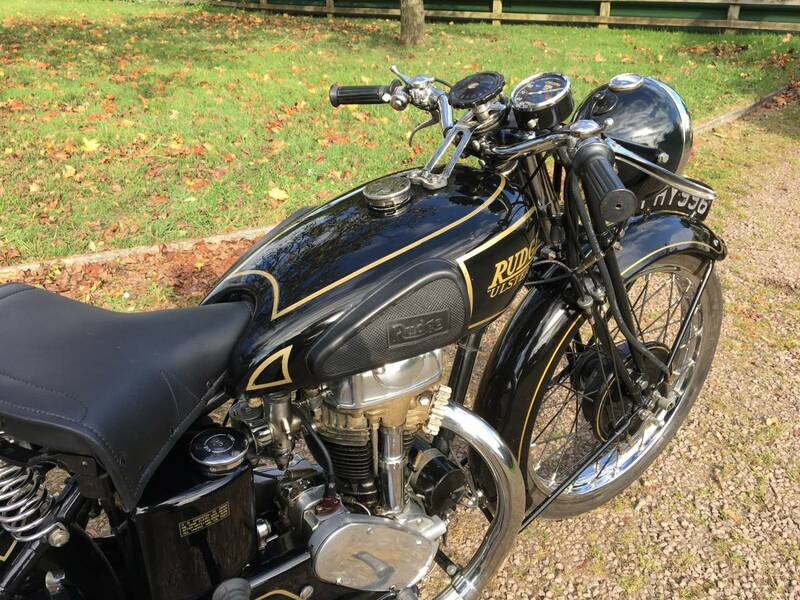 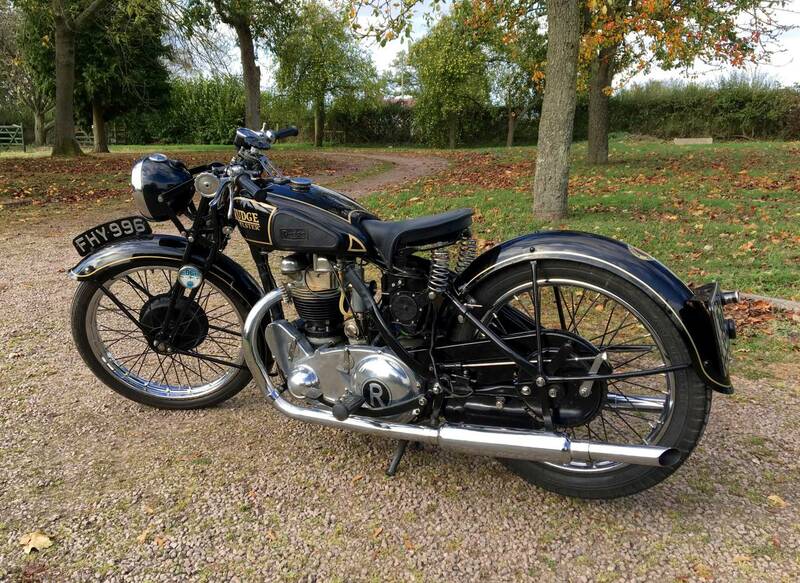 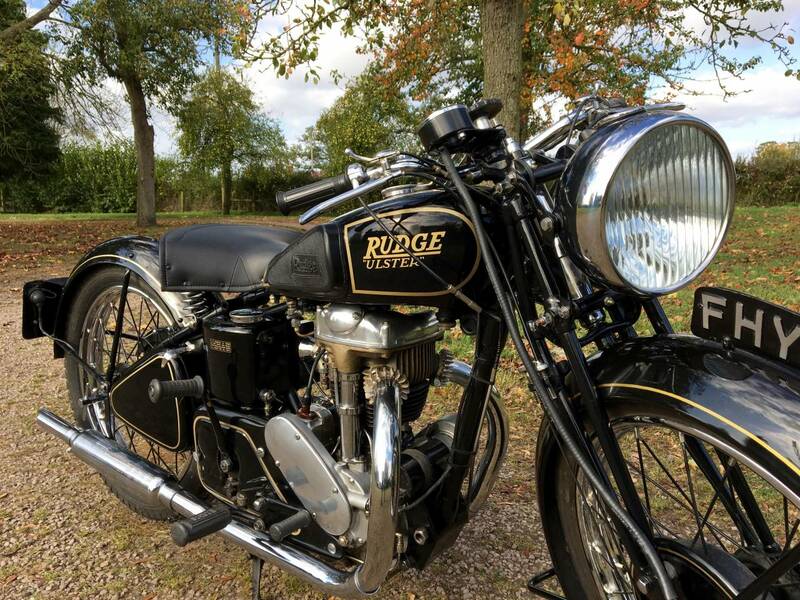 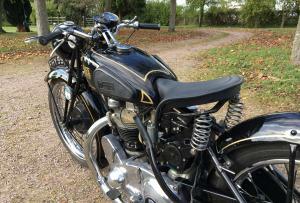 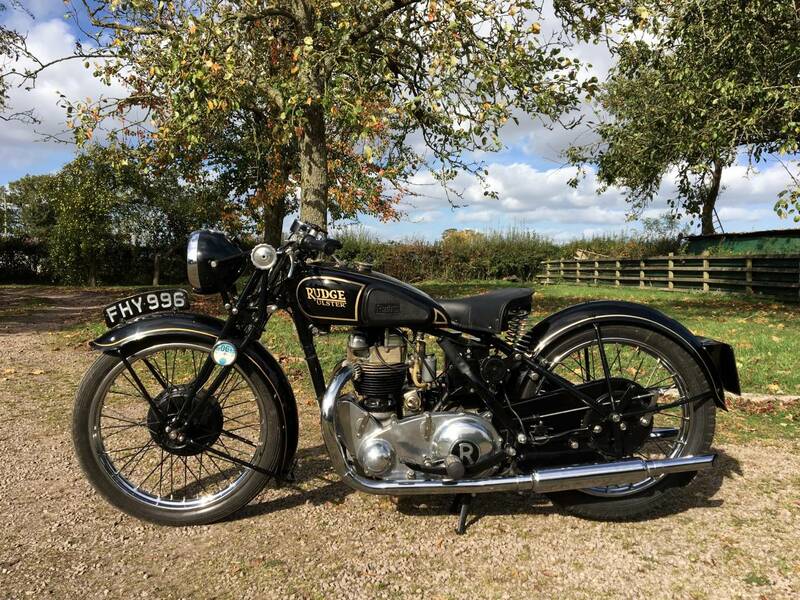 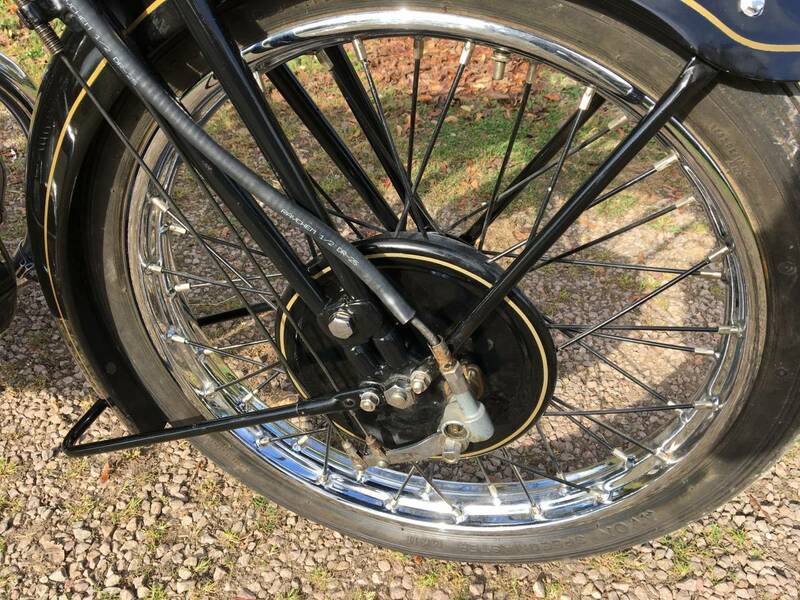 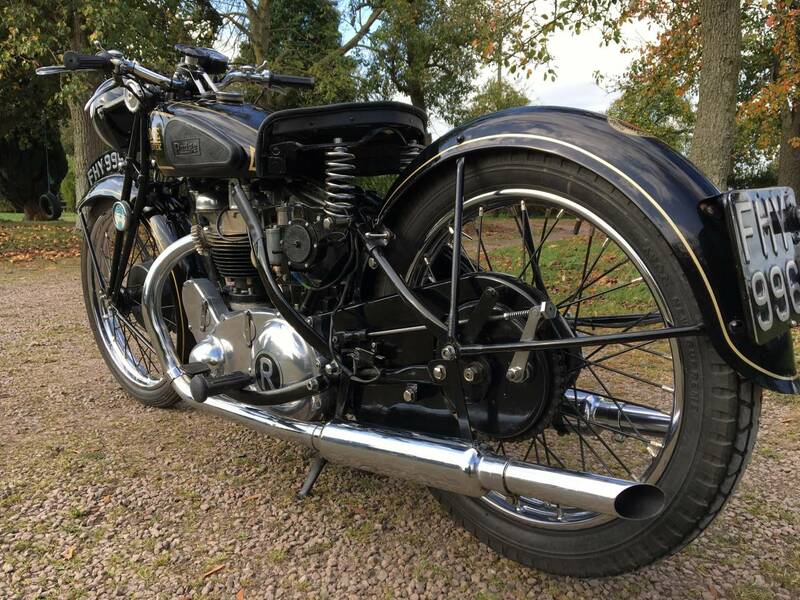 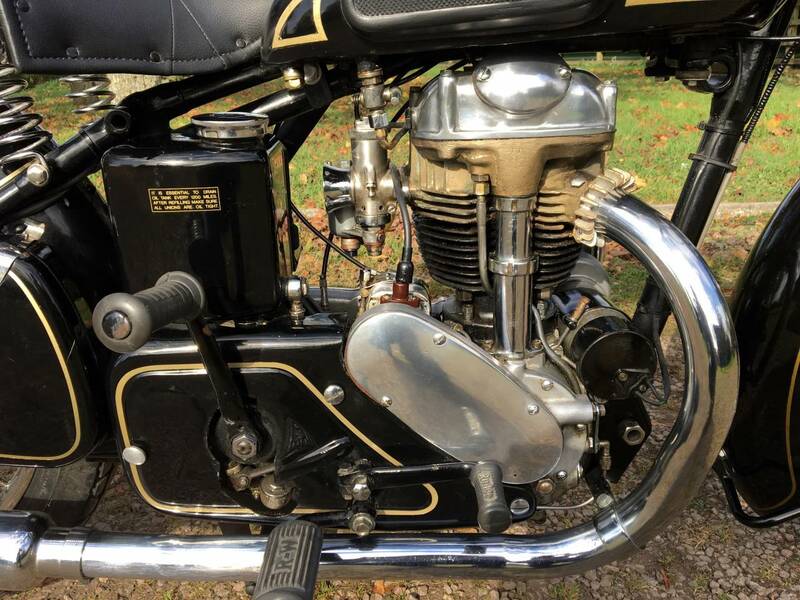 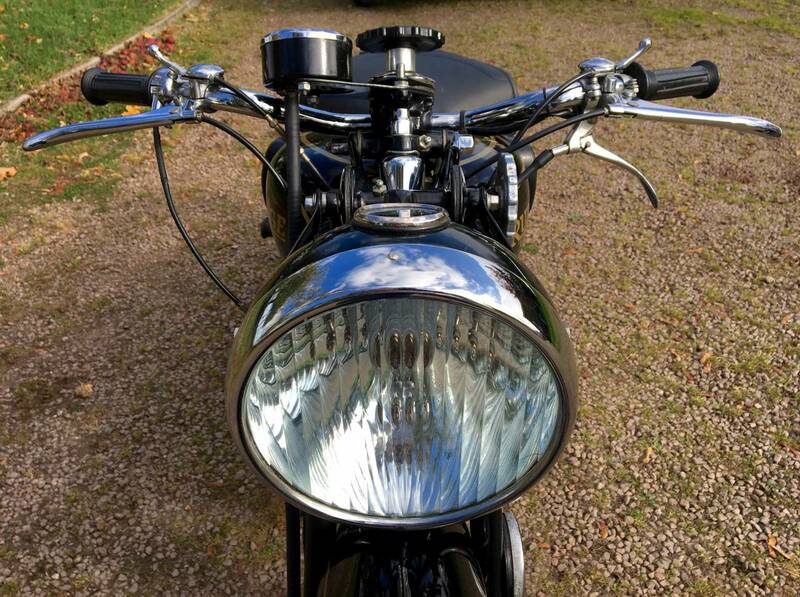 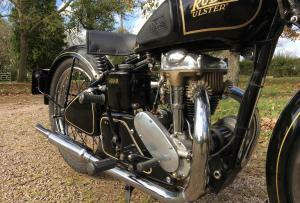 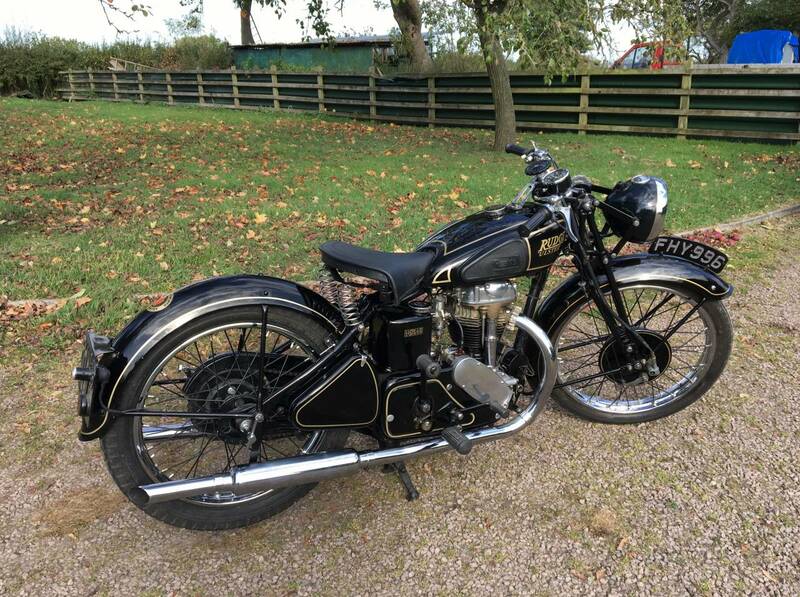 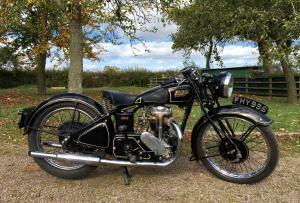 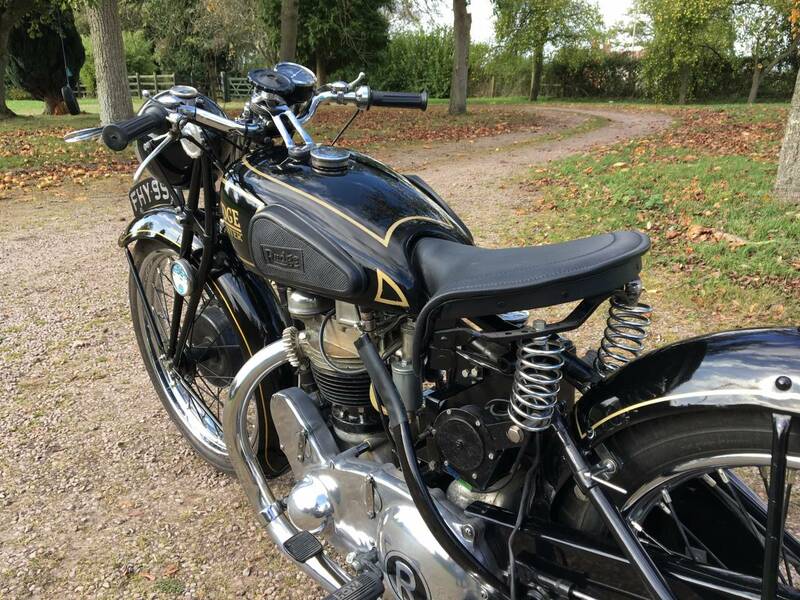 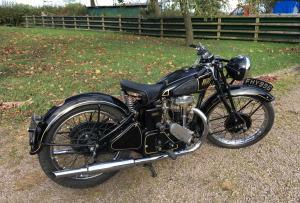 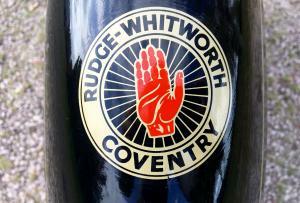 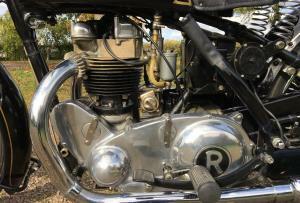 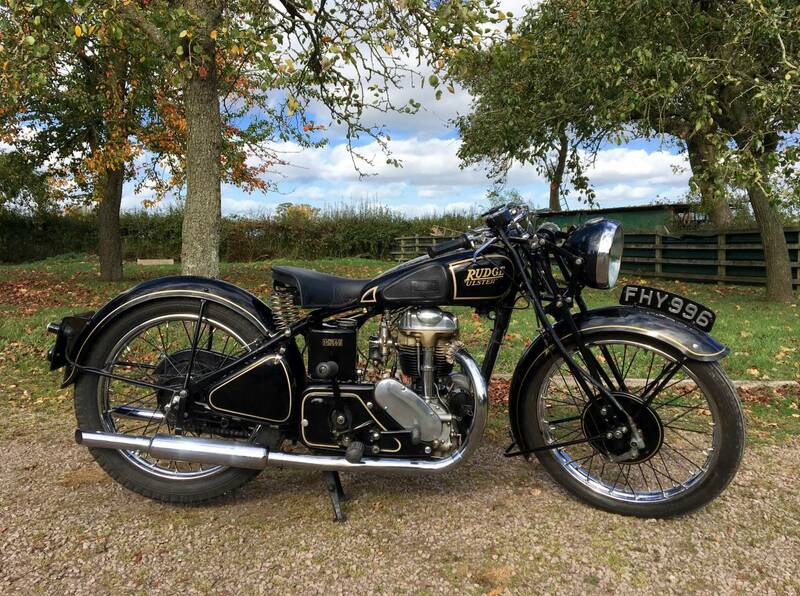 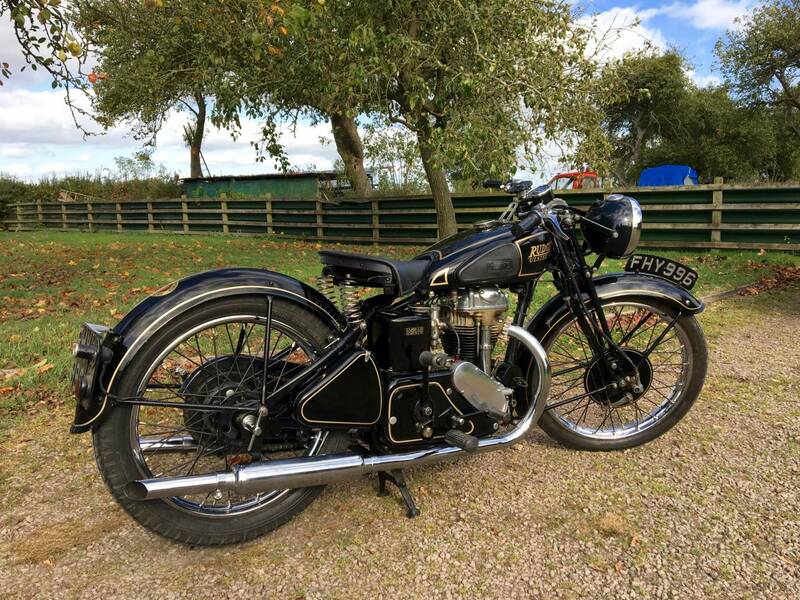 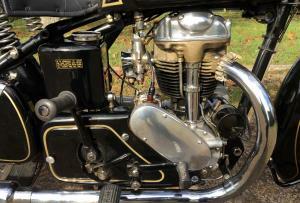 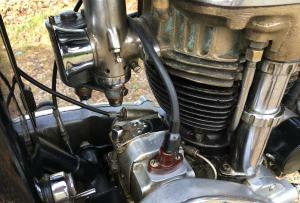 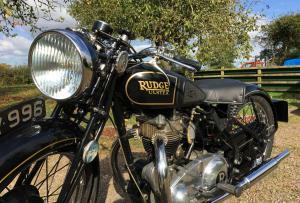 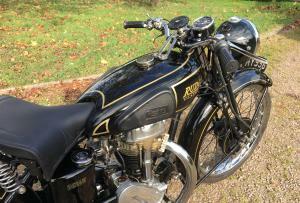 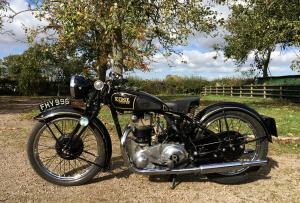 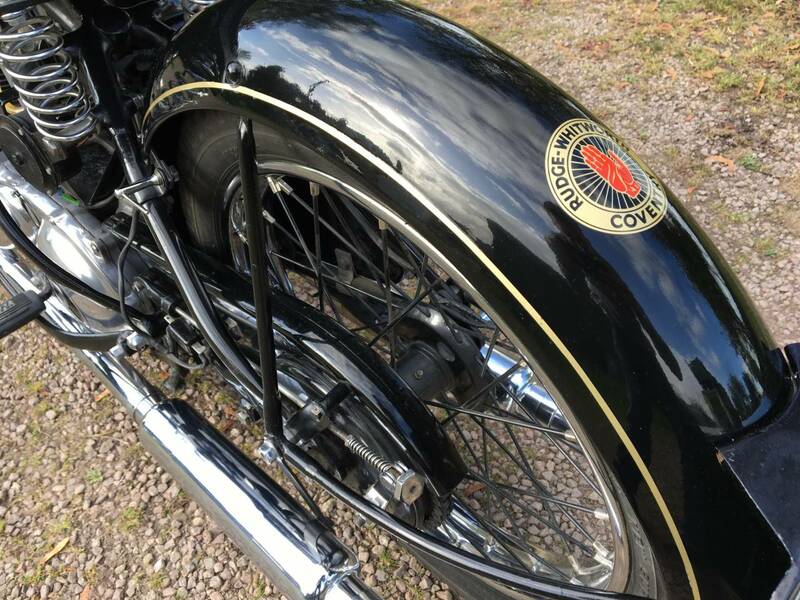 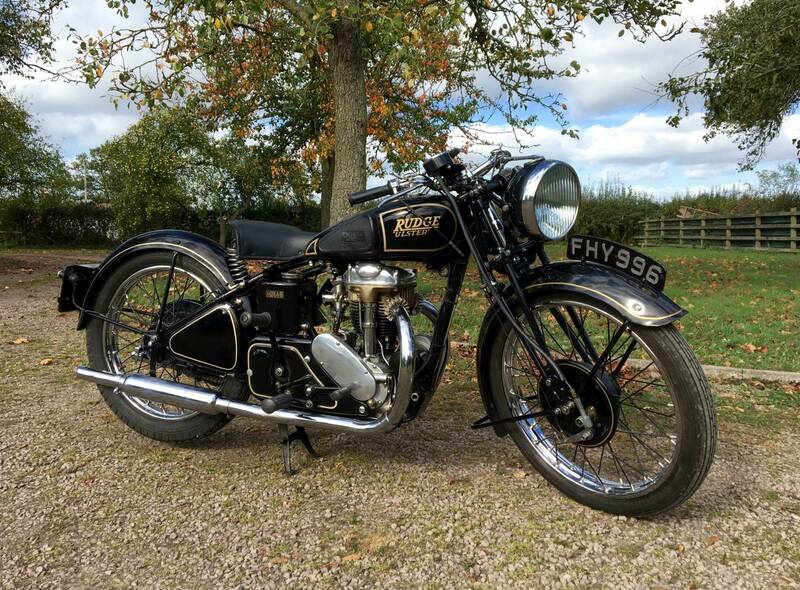 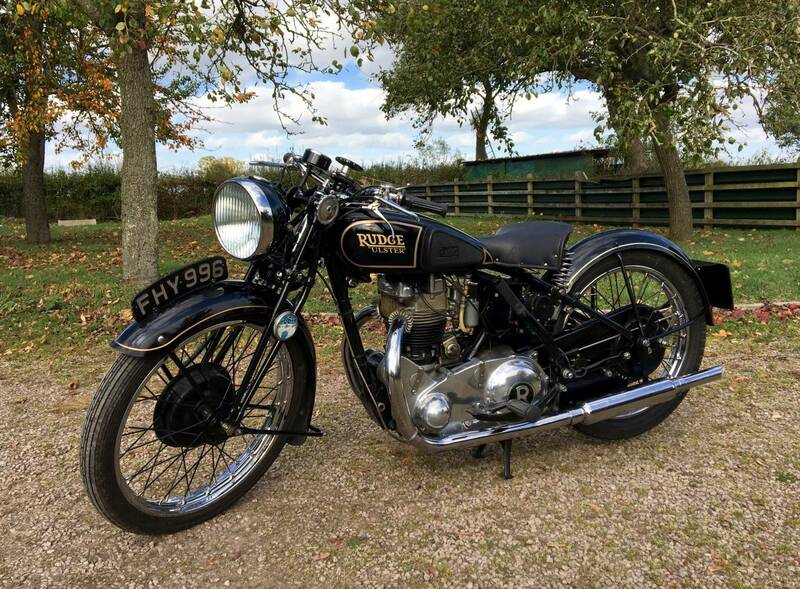 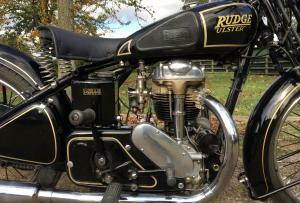 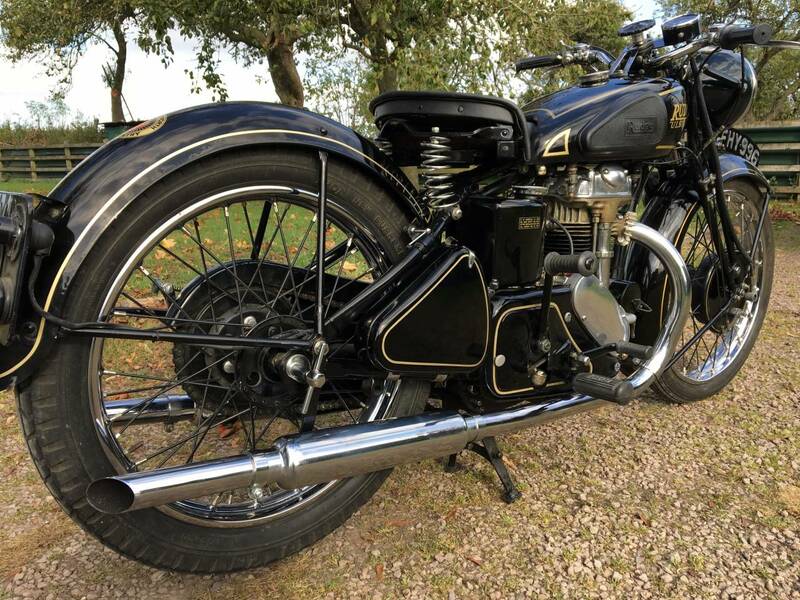 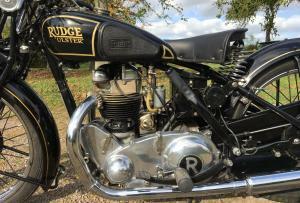 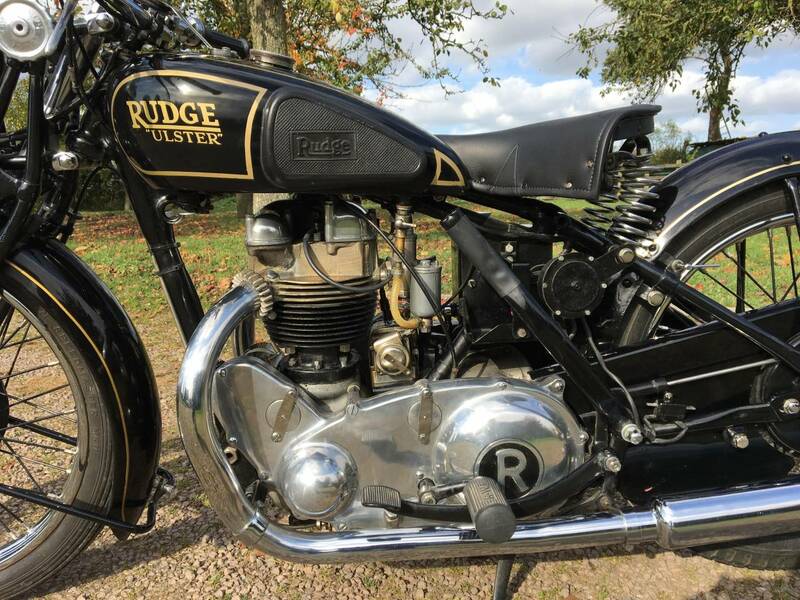 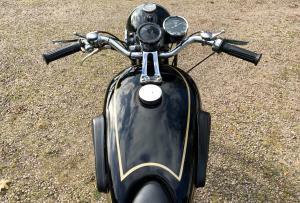 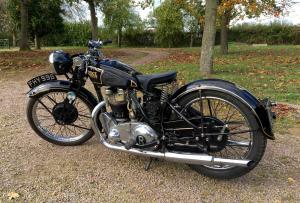 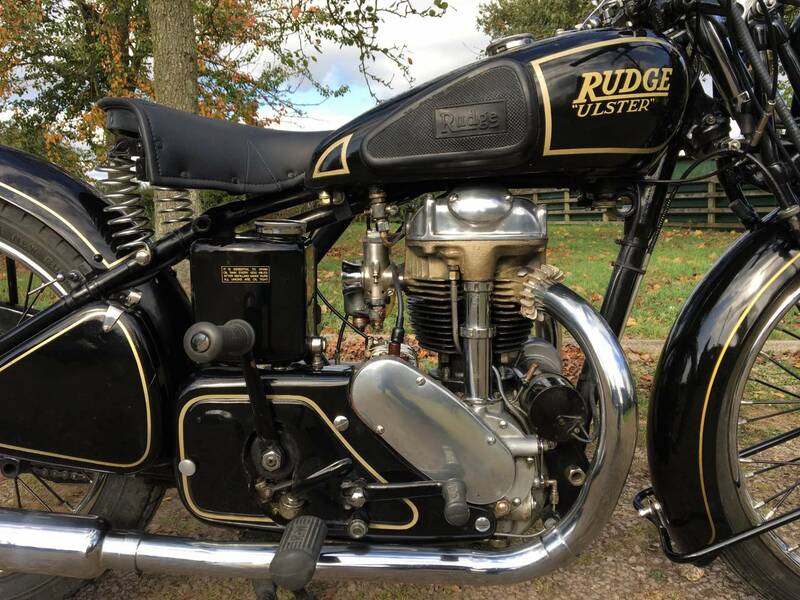 Rudge Ulster 1939 ,500cc , In Lovely Older Restored Condition . 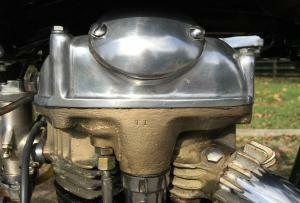 Rebuilt Several Years Ago , By A Well Respected Speedway Guru . 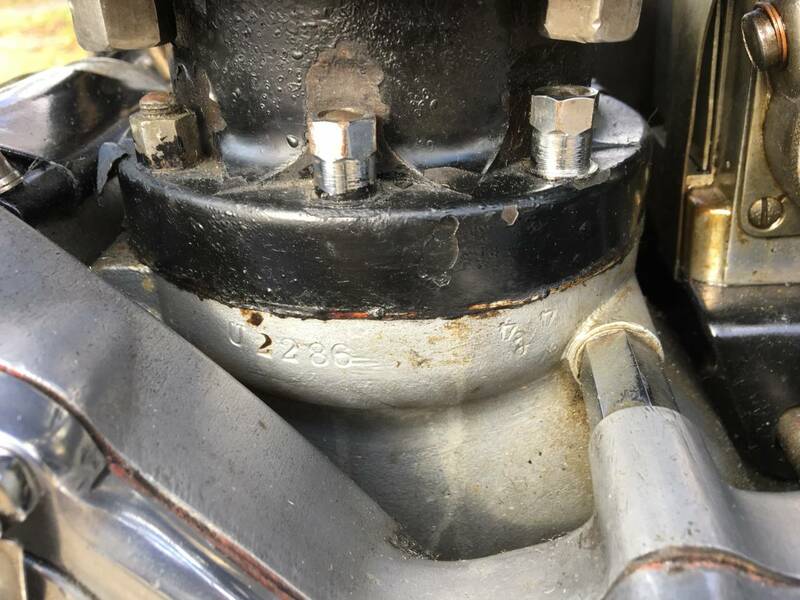 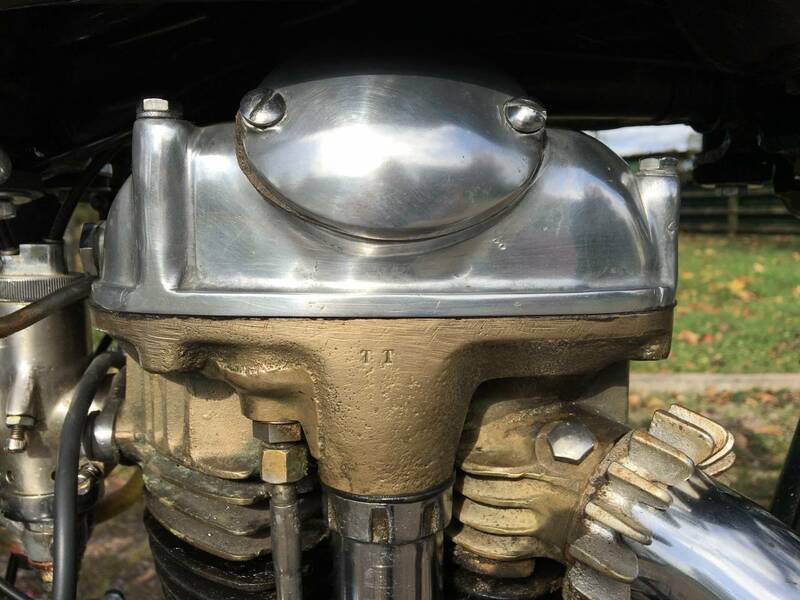 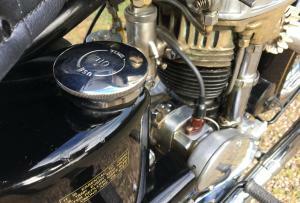 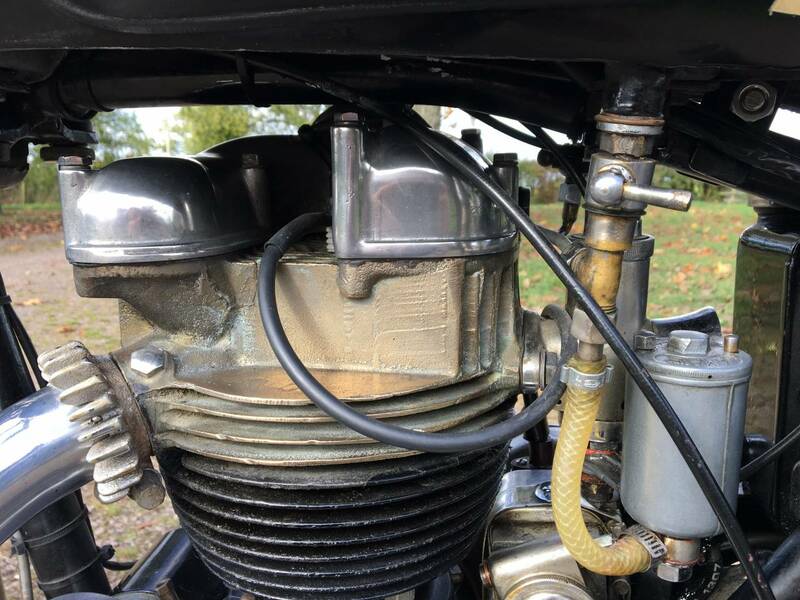 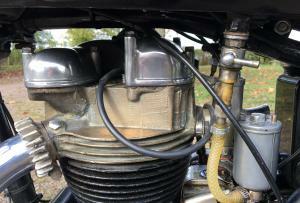 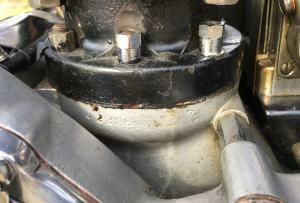 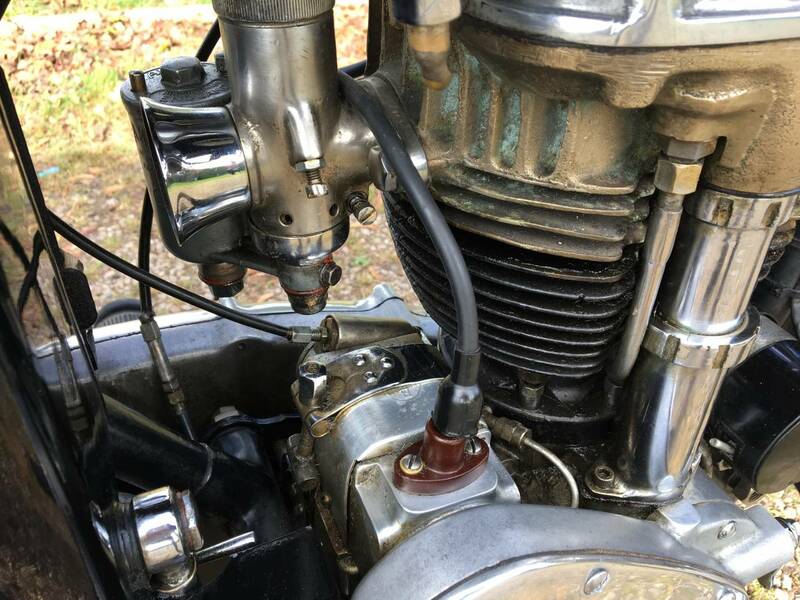 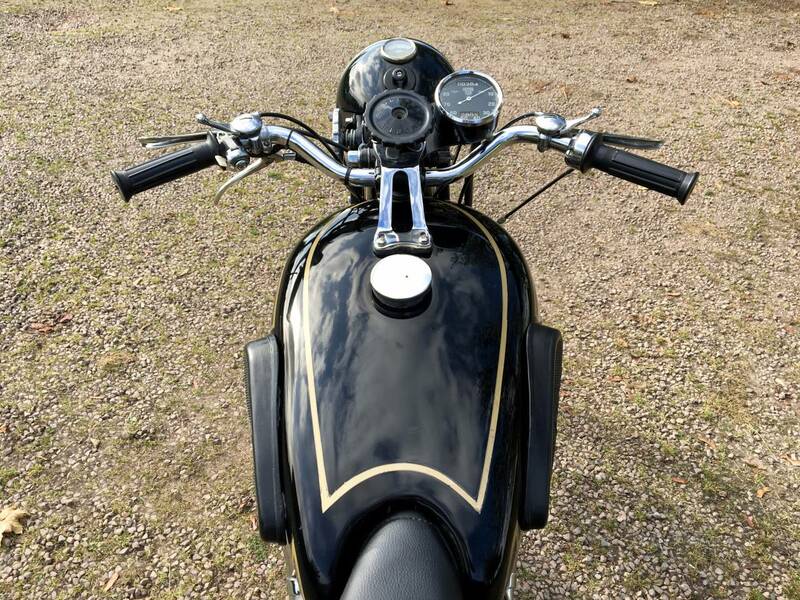 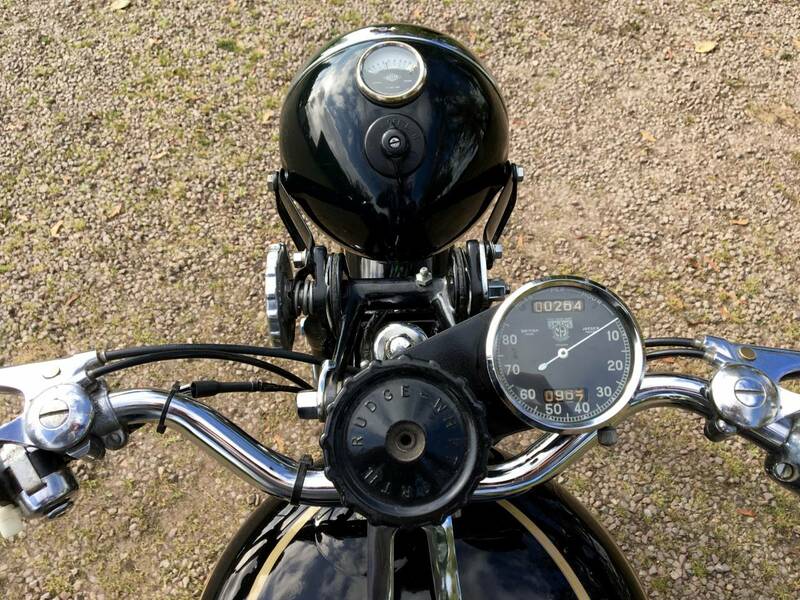 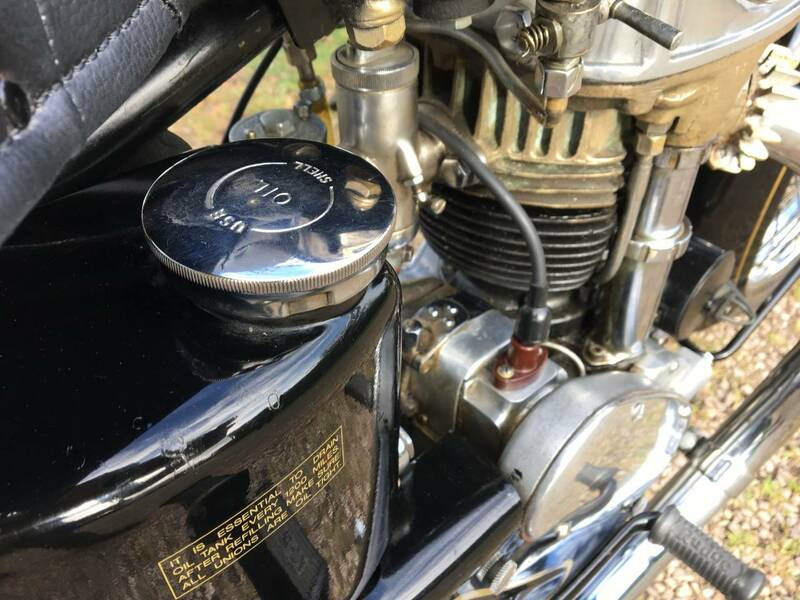 It Has The Bronze Head , Rebuilt Competition Mag And A Slightly Earlier ( Same Spec ) Ulster Engine , Which Appears On The Old Buff Logbook , So Was Swapped Many Moons Ago . 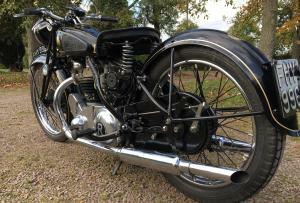 Very Long Term Ownership And Only Sold To Us Through The Last Owners Progressive Arthritis ! 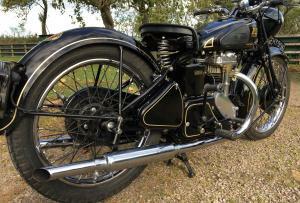 It Starts Easily , Runs Well And Is Exercised Regularly , By A Younger Enthusiast . 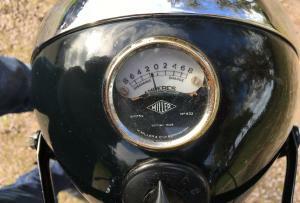 Everything Works Very Well And Acceleration Is Very Rapid . 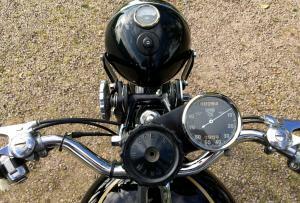 It Can Cruise Along At 70 mph ! 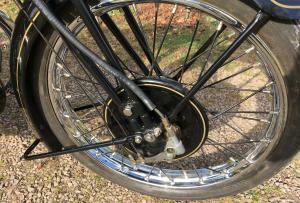 The Large Drum , Linked Brakes Work Well .. Thankfully ! 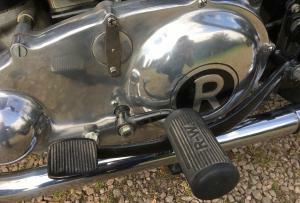 It Comes With A Rare Revulator , Though These Came With The 1936 Model . 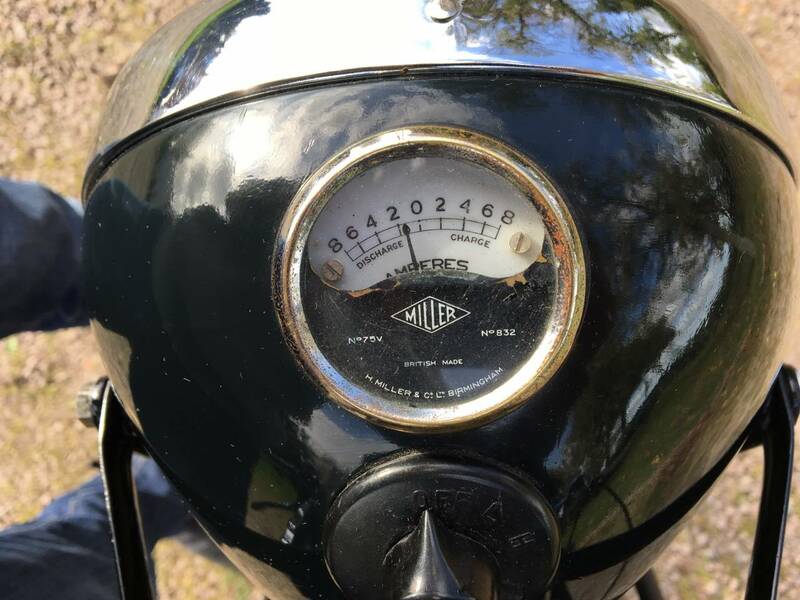 Very Long Term Ownership . 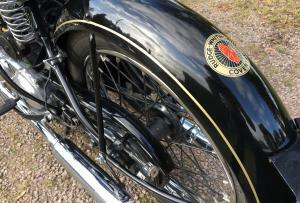 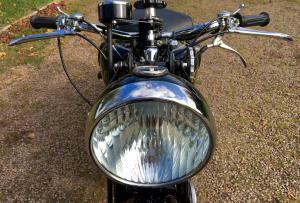 It Retains Its Original Transferrable Registration Number , Old Buff Log Book And Current V5C . 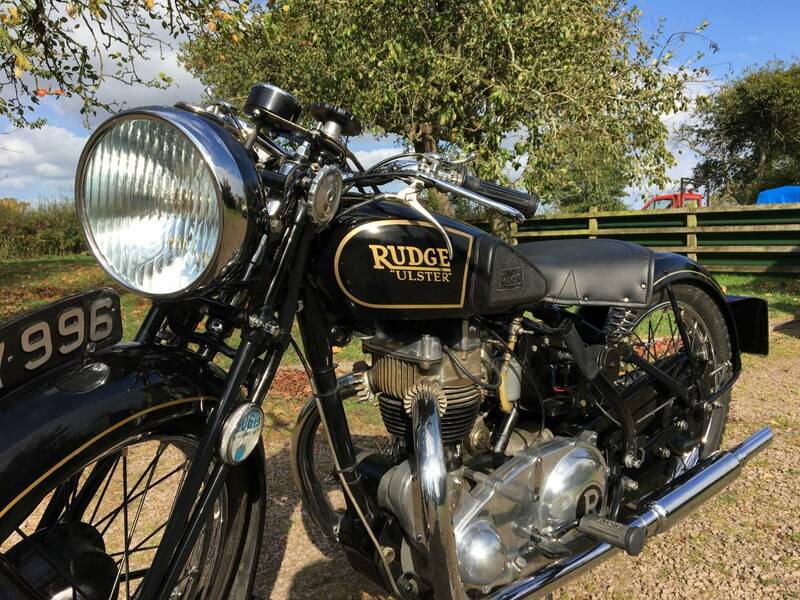 This Is A Superb , Quick , Rare Machine And A Great Investment .